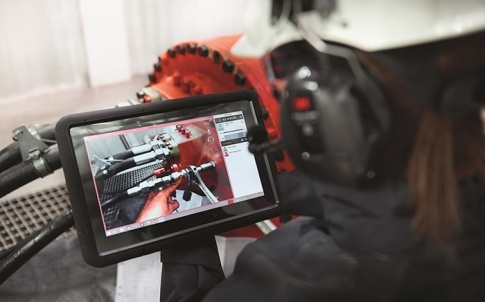 Leading drive and control specialist Bosch Rexroth has introduced Hägglunds Inside Intelligence, a new connectivity suite that provides customers with instant analysis, real-time advice and condition monitoring of Hägglunds hydraulic drive systems. 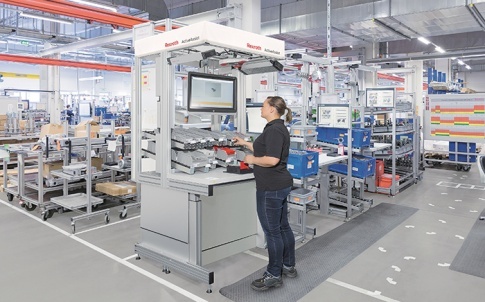 Hägglunds Inside Intelligence is a growing portfolio of services which connect a Hägglunds drive system with Bosch Rexroth expertise. Through smart technology, users can receive access to a wide selection of support services to help reduce downtime. The portfolio comprises of Hägglunds CM and Hägglunds CM premium with ODiN – Bosch Rexroth’s proprietary predictive maintenance system. Hägglunds CM provides entry-level monitoring and logging, while Hägglunds CMp with ODiN offers a complete health index, including historical data, trending and deeper analytics. 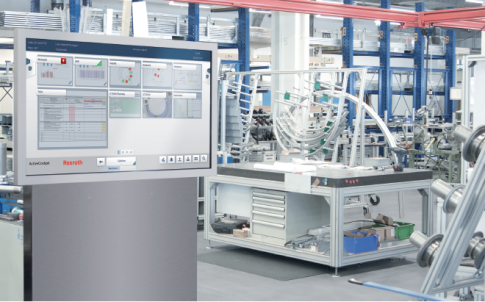 Also included in the suite is Hägglunds InSight Live, a diagnostic tool which uses Augmented Reality (AR) to provide Bosch Rexroth service support remotely – saving time and money. 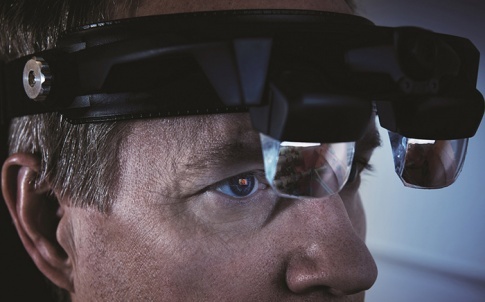 Through a mobile device or a pair of video goggles, central service experts literally see what the onsite team sees. In real time, they can provide instruction and visually guide the customer through diagnosis and solution. Hägglunds Inside Intelligence will also support businesses in their progression towards Industry 4.0. 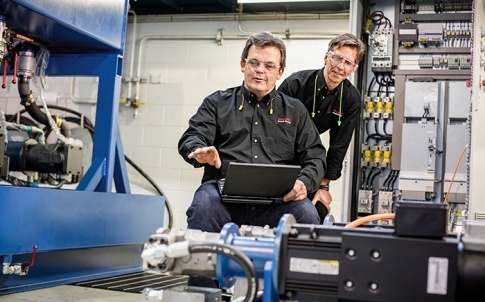 By bringing connectivity to the drive, it puts tools for improving business at the very heart of industrial processes.